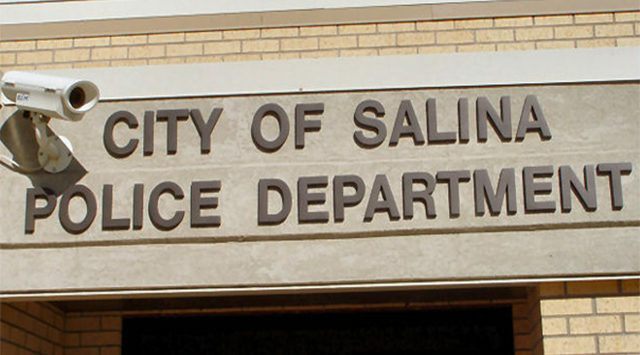 Salina Police are investigating the use of a counterfeit $10 bill that was discovered in a deposit this week from The City Teen Center, 129 N. 7th. Staff at Bennington State Bank on South 9th discovered the phony bill and contacted police. Police are investigating a work-site burglary at the Fairfield Inn at 2455 Virginia Ct, near Menards. Police say sometime between November 14 and November 21, someone broke into a closed trailer and removed a Milwaukee brand core drill with a 3-foot stand valued at $2,500. The victim is Eagle Plumbing, based in St. Elizabeth, Mo.